You can choose either: (SAT – SUN) or (FRI – SUN) per event!!!! VENDORS, CHOOSE OUR 3, 6 and 9 WEEKEND OPTION PLAN YOU SAVE FROM $190 to $850!! 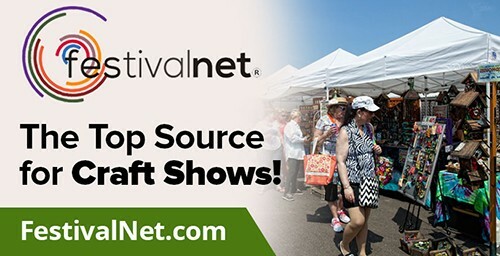 Click here for Online Application Artist & Crafter Vendor – 10×10= $190 (2 days), $280 (3 days)- bring you own table, chairs and tent, electric is free. Click here for Online Application Full Menu Food Vendor – 10×10= $250 (2 days), $400(3 days)- bring you own table, chairs and tent, electric is free. **”No Refunds” means that we as the event organizer do not grant refunds for our events for ANY reason(s). You can’t submit a refund request for your space, but you can still contact us as the organizer with questions. Fill it out and have it Notarized, fax it to 912-651-6449. or go down to Chatham County Dept. of Revenue @ 132 E. Broughton, Savannah, GA and pay the $85 that last for the whole year of 2019. Call Or call them 912-651-6445. ASAP please download the Temporary Food Svs Permit App Packet . Call and pay the $60 for the cert over the phone 912-356-2160. Or if you are in the area you can go down to Chatham County Health Department and pick up your Food certificate at 1395 Eisenhower Dr., Savannah, Ga 31401 You can call them for help @ (912) 356-2441 or 912-356-2969 fax. .
**”No Refunds” means that we as the event organizer do not grant refunds for our events for ANY reason(s). You can’t submit a refund request for your order, but you can still contact us as the organizer with questions.